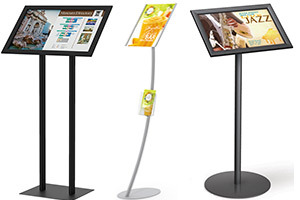 We have the Floor Stand For You! 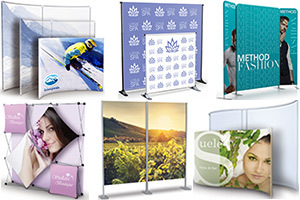 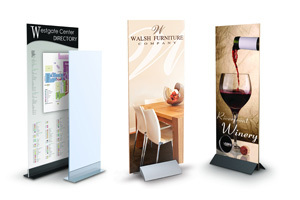 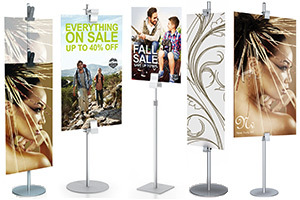 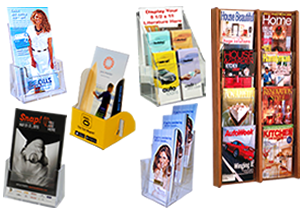 Floor standing signs includes a large selection of poster display stands, floor signs with brochure pockets, directories, menu displays, sign base graphic mounts, sign clamp stands and outdoor sidewalk signs. 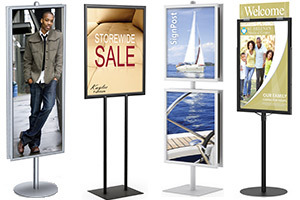 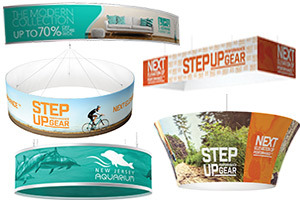 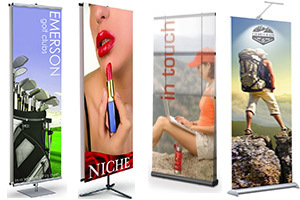 Most sign frames are customization and allow you to quickly change your graphics effortlessly. 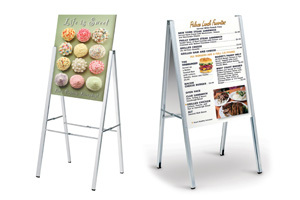 Outlined below are the floor standing sign categories. 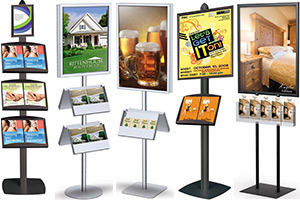 Please call our office today @ 866-550-0656 with any questions or if you cannot find what you are looking for on our website our knowledgeable customer service representatives will direct you in the right direction and find the sign holder stand you are looking for.